Zamfara State Governor, Alhaji Abubakar Yari, has warned National Assembly against passing a new National Minimum Wage that would be difficult for states to pay. 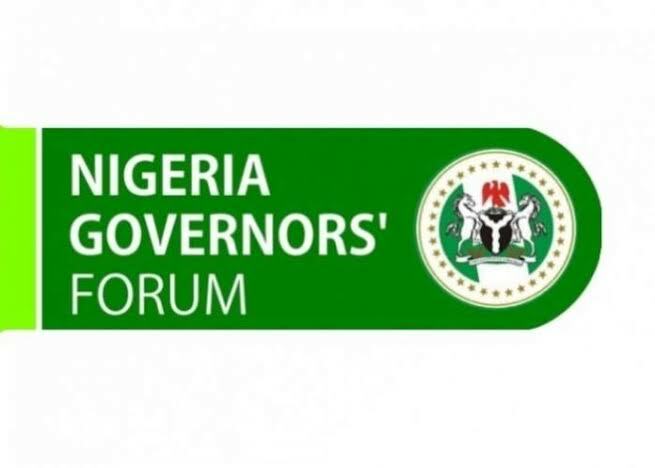 Yari, who is the Chairman, Nigerian Governors Forum, issued the warning in an interview with journalists on the sidelines of the public hearing on new National Minimum Wage bill on Monday in Abuja. 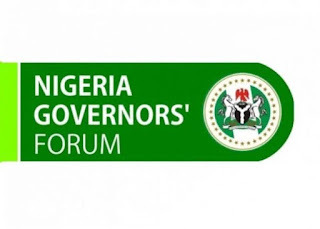 Governors forum warn against passing minimum wage states cannot pay. It will be recalled that the organised labour leaders had rejected the approved N27,000 by the national council of states, demanding N30,000 as a new minimum wage. Reacting to the demand of organised labour, Yari said that the demand for N30,000 as the new minimum was not realistic.